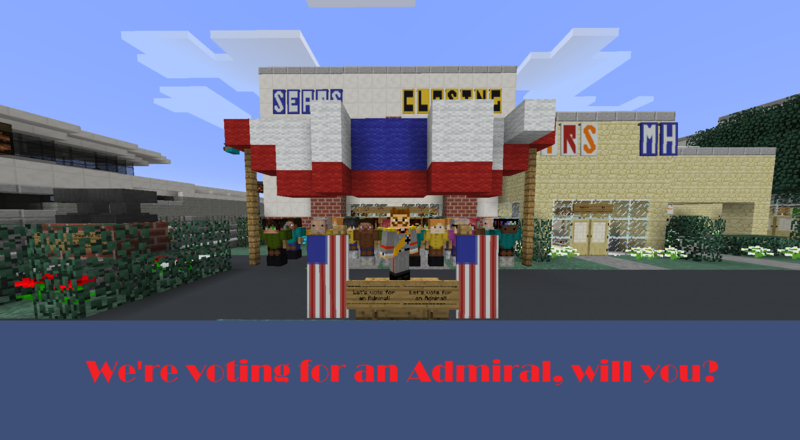 Let's vote for an Admiral! Hello my fellow Sneyersulians, I , Admiral Wilhelm the II will be running for President of the U.C.M. 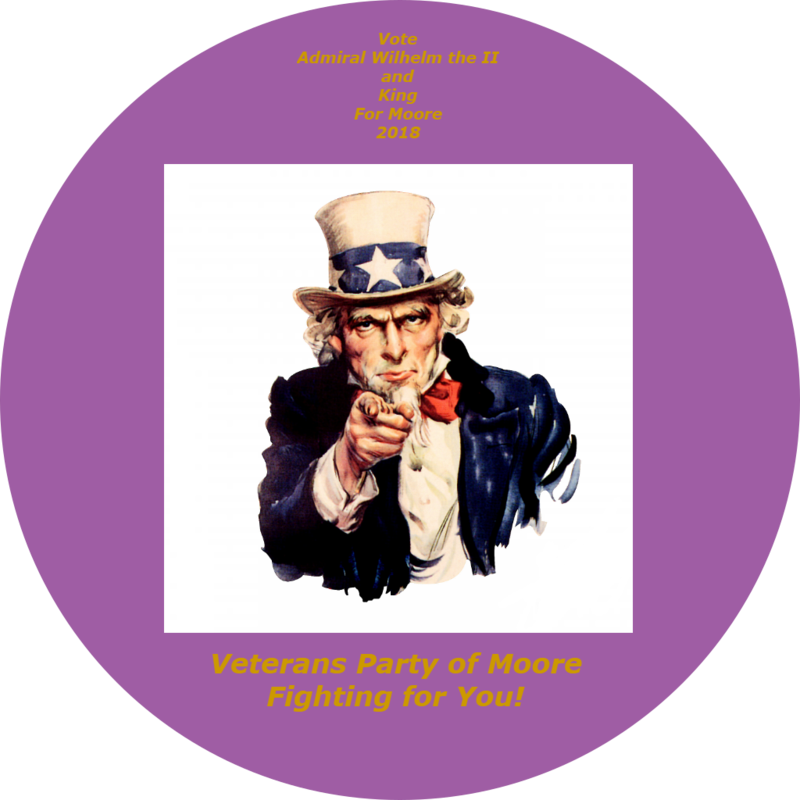 I am running as the current canadite of the Veterans Party of Moore. Under my administation I'll make sure your rights are upheld, and that more of your freedoms are liberated. If you vote for me I promise you we'll have 4 glorious years of peace, and prosperity. Vote for Wilhelm the II!